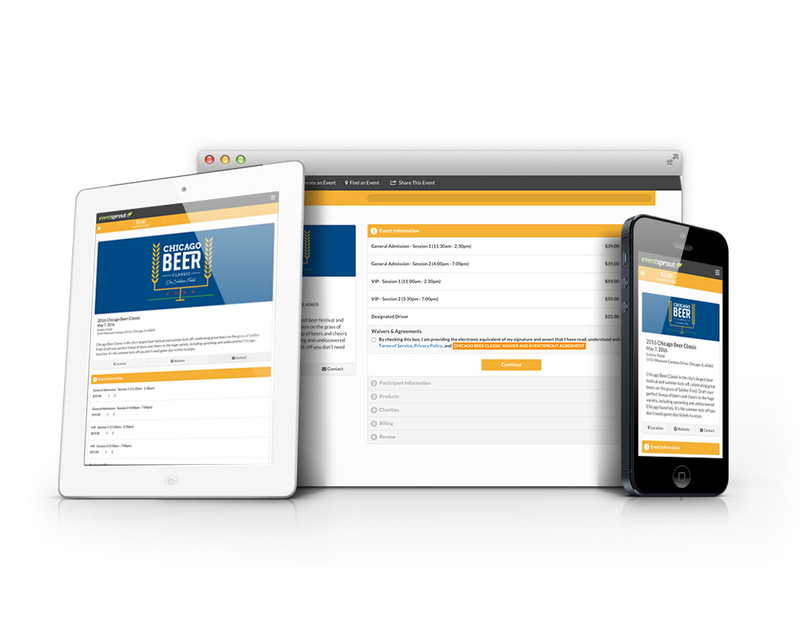 Whether it’s on an iPad outside your event, online months in advance, or via a mobile phone, with EventSprout your ticket point of sale is as flexible as your event planning to-do list. 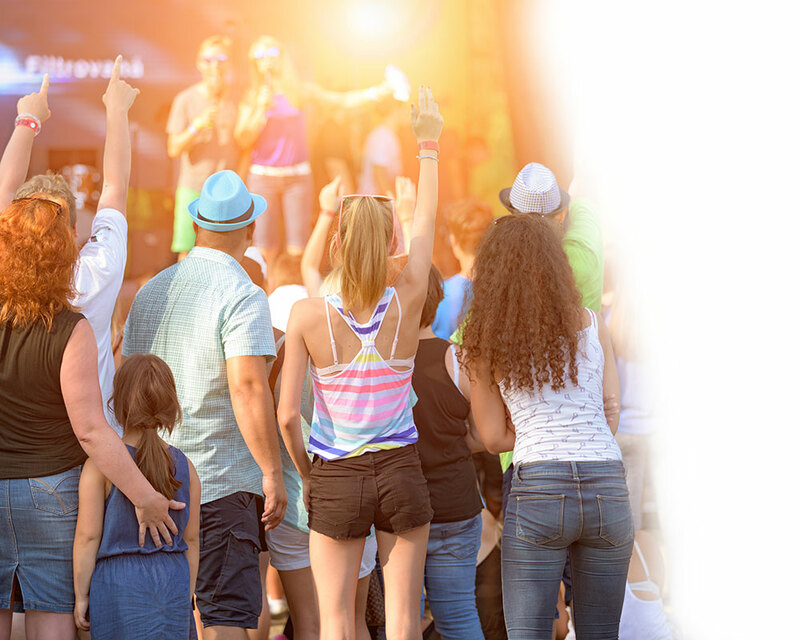 With EventSprout, you can customize your event ticketing page. 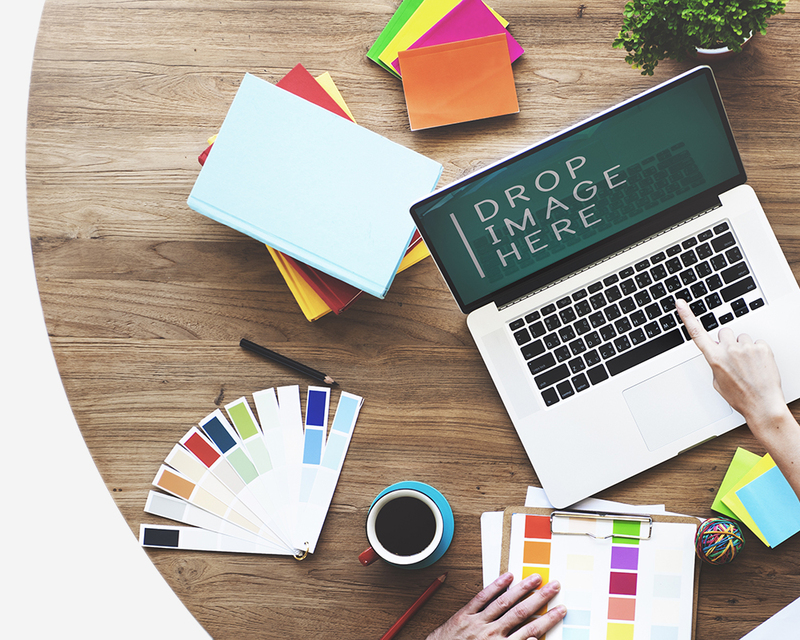 Add your logo, photos, and a color scheme to showcase your event. Our team can help you customize the ticket buying process, to best fit the needs of your unique event. 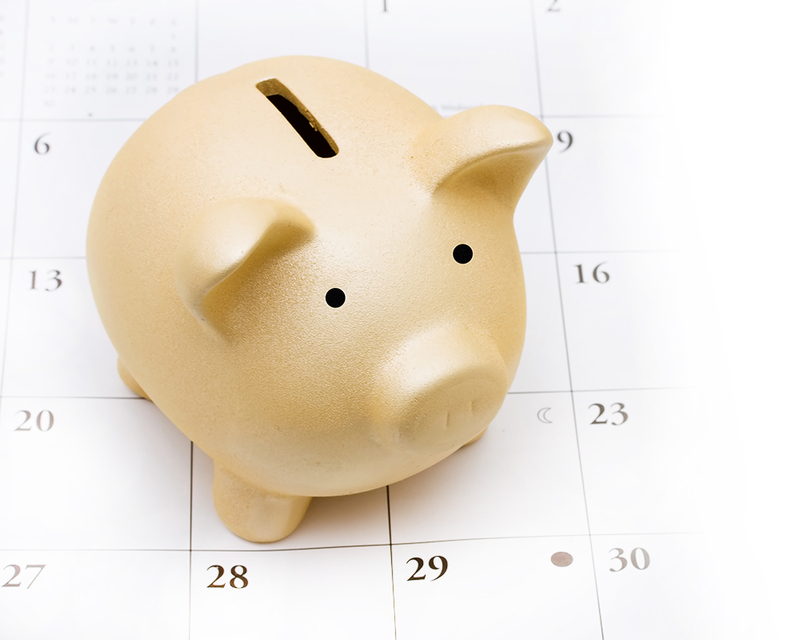 We pay Event Organizers in real time, without a holding period. Your money goes directly into your bank account, with settlements everyday. Use your ticket sales revenue to quickly fund other event needs. We know events inside and out - and we want to help yours succeed. Every EventSprout client has a hands-on Account Executive, as well as access to Event Specialists that can help guide both your ticketing process, as well as provide insight on event-specific questions. 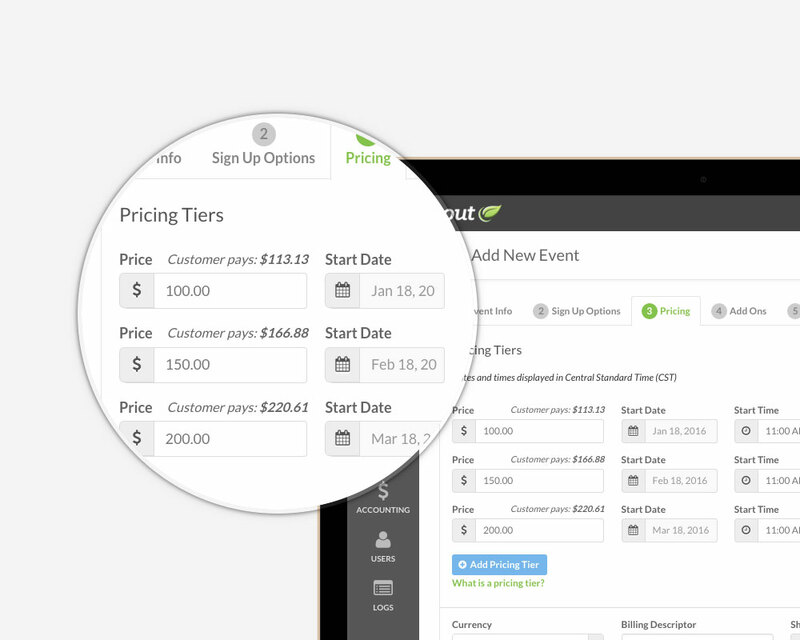 If your revenue relies on more than selling tickets, EventSprout can easily incorporate add-ons during the checkout process. 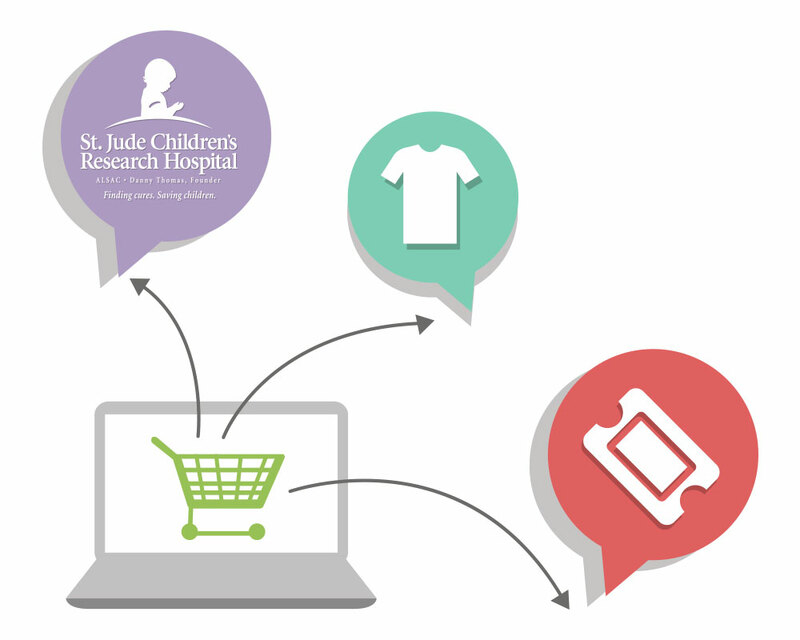 Allow customers to purchase merchandise, food, or offer charity donations while they buy their ticket. Whatever event you plan to host, we can sell your tickets. Use the pricing tier feature to charge specific pricing for different ticket types, or use the transfer feature to transfer ticket purchaser information from one customer to another. 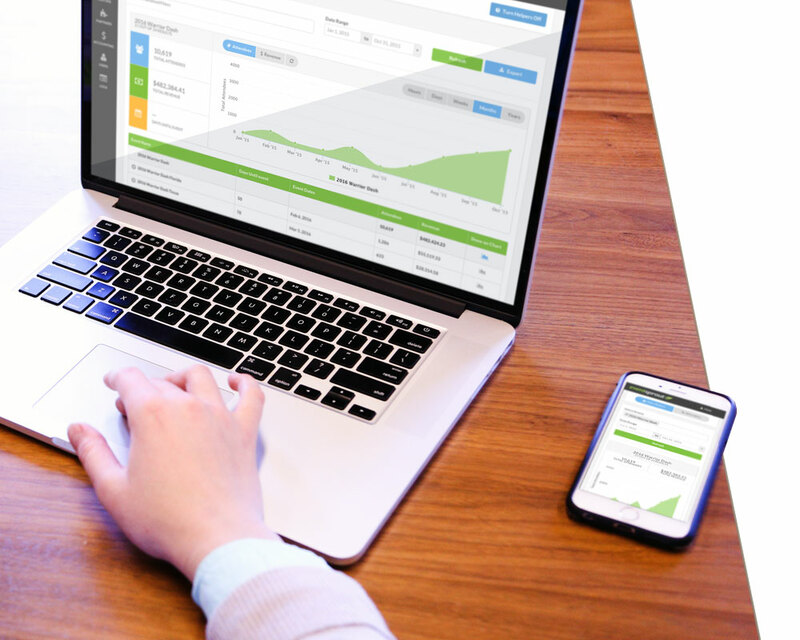 EventSprout works with Google Analytics so you can understand your website traffic, including the number of visitors, the average time spent on your page, and the progress through the checkout process. Use your unique event page link created through EventSprout to promote your event on any social media outlet. 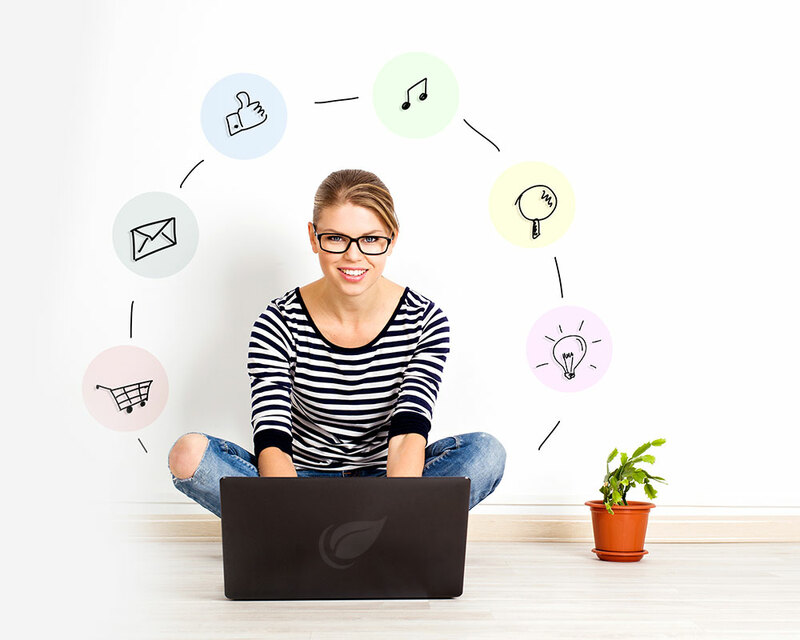 Using EventSprout’s robust data and analytics allows you to best reach your targeted audience in a meaningful way. Customers can also become your advocates, by easily sharing their ticket purchase on their social media channels. Track real-time ticket sales, total revenue, and customer analytics, including locations and demographics of purchasers. You’ll always understand the health of your event, and how many people will be attending.